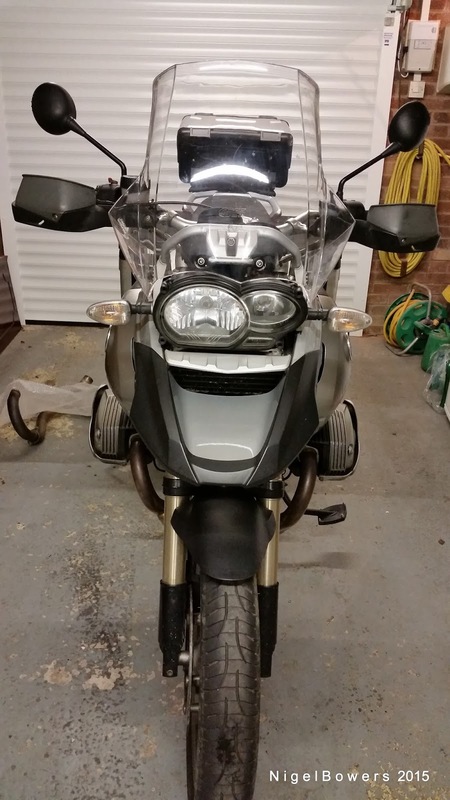 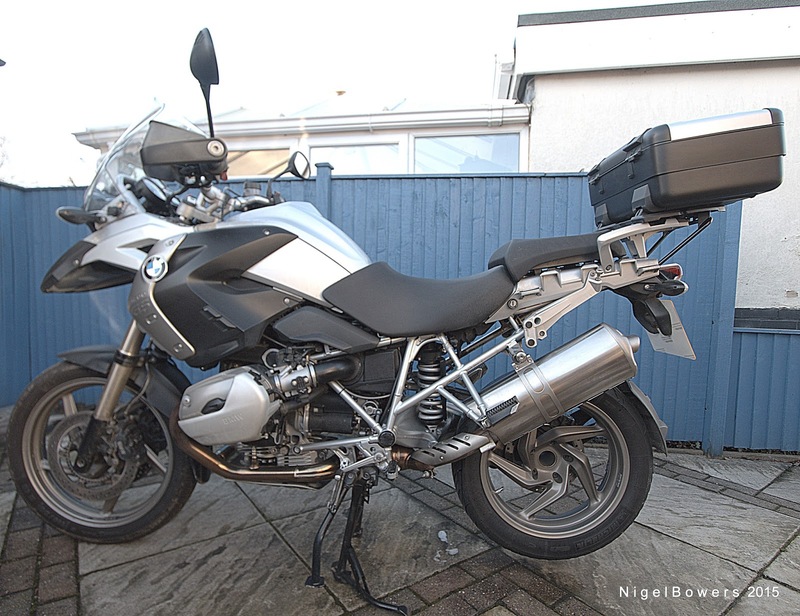 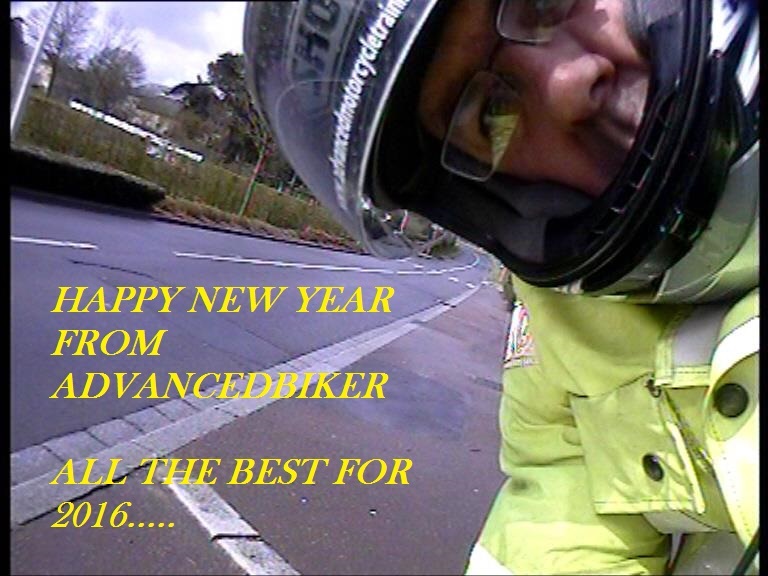 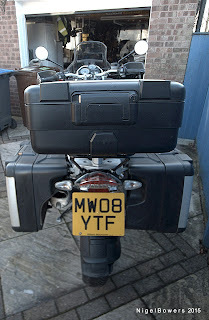 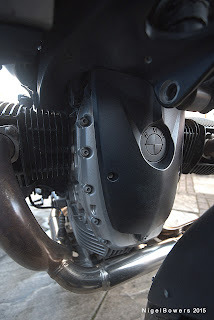 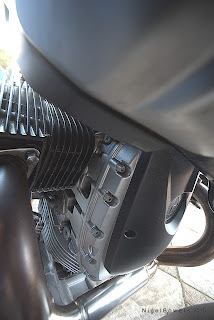 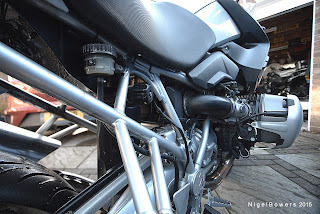 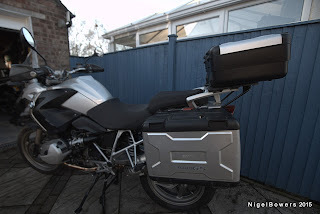 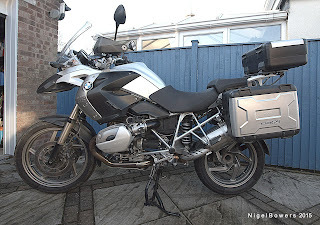 Purchased by me January 2010 from Williams Motorrad with 3,300 miles on the clock. 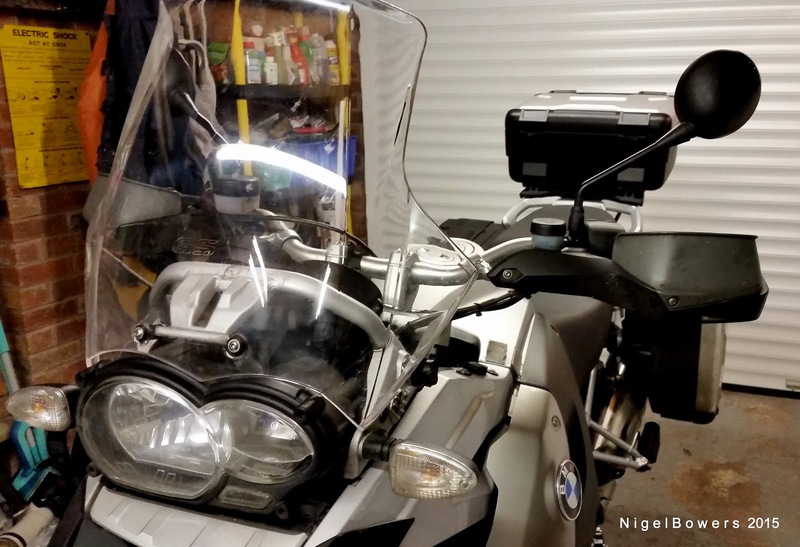 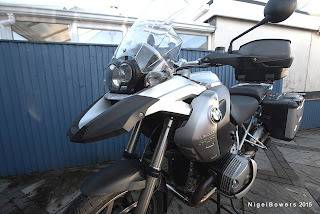 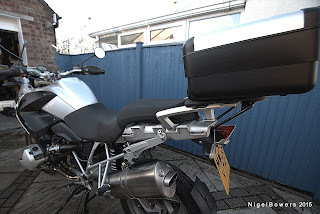 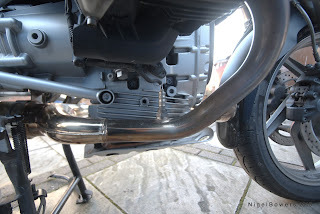 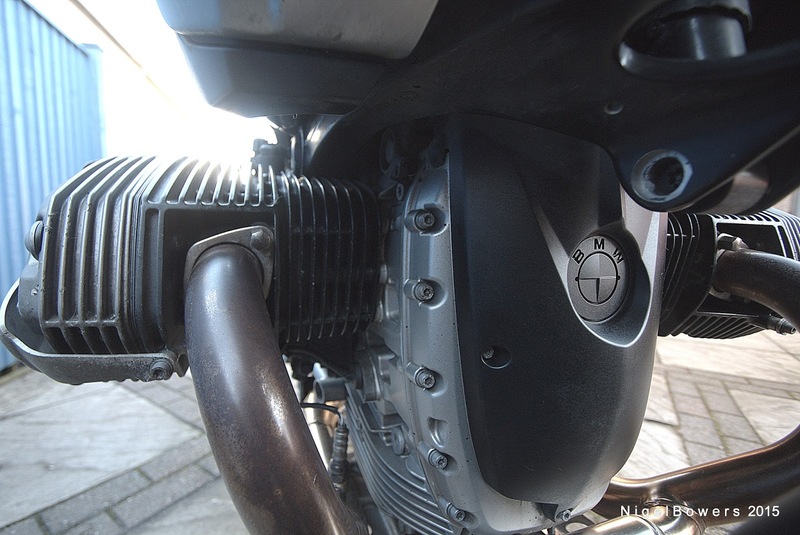 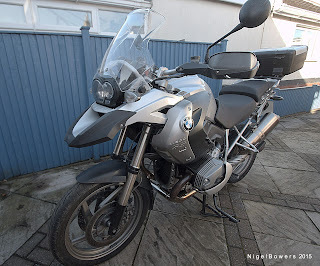 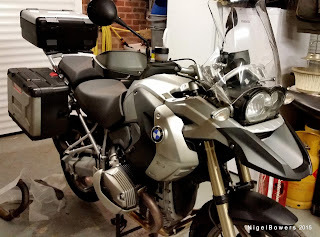 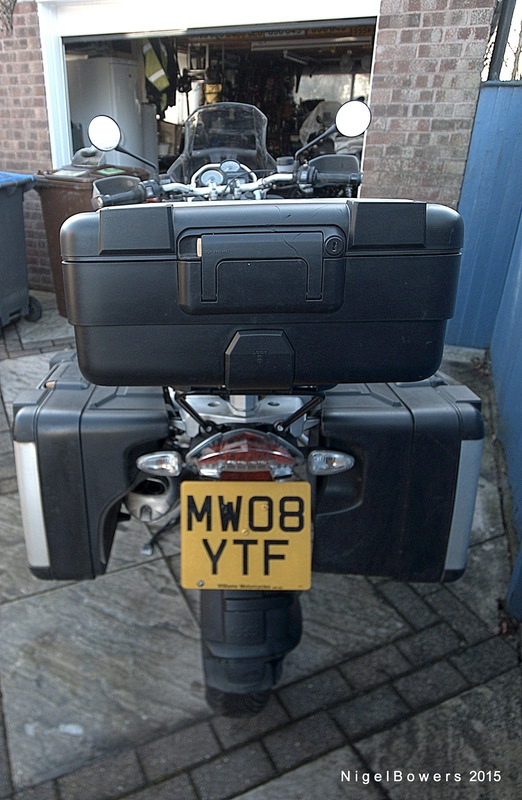 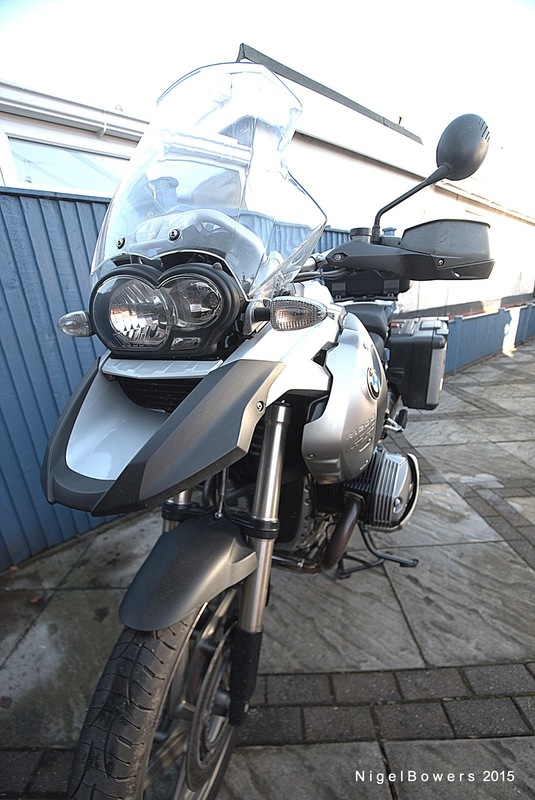 Following my purchase, Bmw fitted with extras, Givi screen, Crudcatcher and decatted exhaust - Now removed and replaced with originals. ONLY FAULT - Fuel gauge not working correctly, so I have reverted to using the trip meter having been quoted around £200.00 to repair it.